Music lovers around the world may agree that London-based artist, Adele, and her highly-acclaimed compilation, “21,” embody the most pain and heartbreak from a previous relationship musically conveyed in this generation. However, that opinion is quite arguable and can easily be refuted with the third album release from Brooklyn singer-songwriter, Sharon Van Etten. No one may ever fully grasp her personal story, or if that which is told pertains to her, but the emotional depth that surrounds the sound of “Tramp” is enough to articulate the memories and feelings of unhealthy, romantic despair. This is certainly no fairytale. Throughout each song is a heavy acoustic influence capturing innocent vocals that seem to cry out for some kind of redemption, or a second chance with a significant other who actually, unbeknownst to the victim, may not be the ideal mate. It is within that underlying dark tone that Van Etten engages the listener in a therapy session. 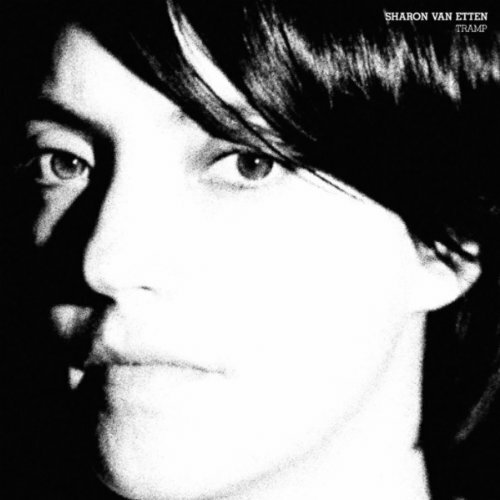 Sharon Van Etten’s “Tramp,” is profoundly lyrical as she captivates the audience with the tale of a broken woman whose desolation is far from a whimper. Her cries are heard and clearly stated in Van Etten’s vocals, which are demure, yet possess a potent appeal that draws someone in to hear her cry.